This is a Vegan vegetable stir fry for every time of the year . 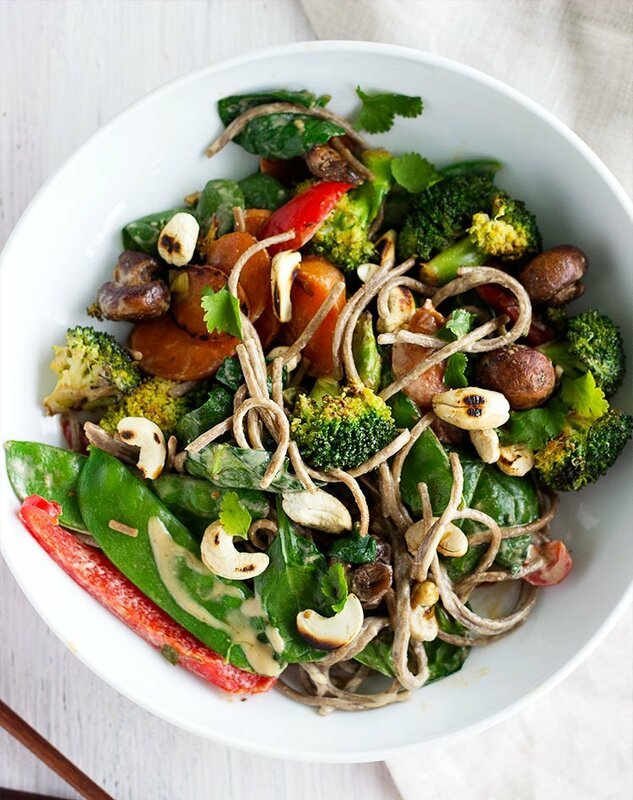 A vegan vegetable stir fry you will love. It is the right food for this time of the year.